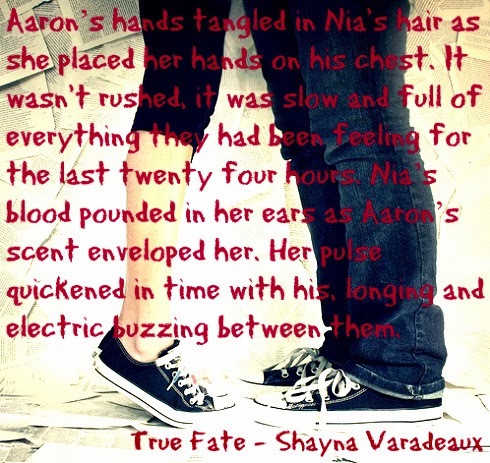 Strange things have always happened to Nia, and until now she’s written them off as flukes. At nineteen she has seen her fair share of odd occurrences and just feels lucky. When Nia unknowingly spoke a prophecy on her eighteenth birthday she freaked out her best friend, Rhea. Nia realizes she needs to find some answers. Rhea makes her promise to go and see her Great Aunt Amarie, but she isn’t sure if her crazy aunt could really help. Nia finds herself unexpectedly drawn to a stranger and begins dreaming of people who seem to know everything about her. They offer little in the way of information as to how and why. It all feels too real but Nia is unsure, at least until she wakes up with a trinket from the encounter. When dreams and reality collide Nia will have to face dangers she never knew existed. Ready or not she will have to discover her True Fate. Shayna is a happily married mom of three teenagers and a native Texan. She is a highly addicted reader and an avid reviewer with a love for generating buzz for other authors. 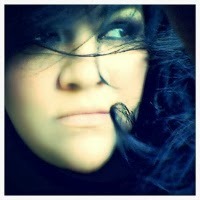 She writes Young Adult books and is currently working on the True Fate series as well as an untitled Contemporary YA book. “Life is chaos and reading is my relaxation. Writing comes second only to my family and my music. I love playing the bass and singing backup vocals for my husband. 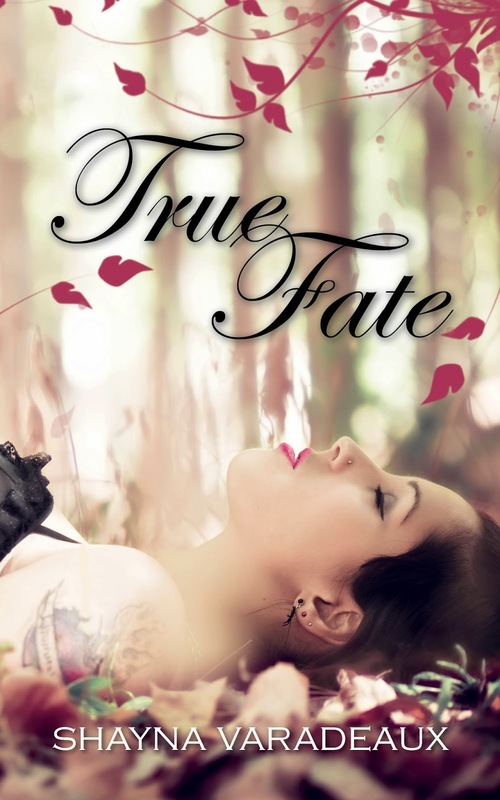 A tattoo artist turned author, following my dream and loving it!" "I am currently writing True Chaos, book 2 in the True Fate series! It is a hectic process being a writer, editor, formatter, blogger and self-promoter. Luckily I have my best friend who is also my supportive husband to cheer me on. While I enjoy the painful journey of becoming a self-published author! Happy reading!” - S.V. 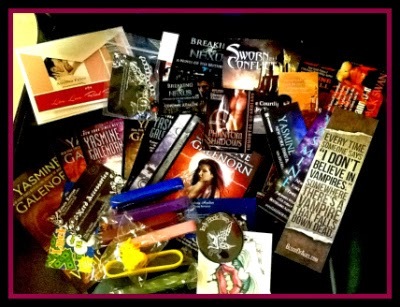 This swag pack is part of the awesome giveaway! The blurb tells me I'm in for a great read. I'd be happy to read any & all of the books on offer.